YANG GALLERY features the Finest Chinese Contemporary Art in Beijing. 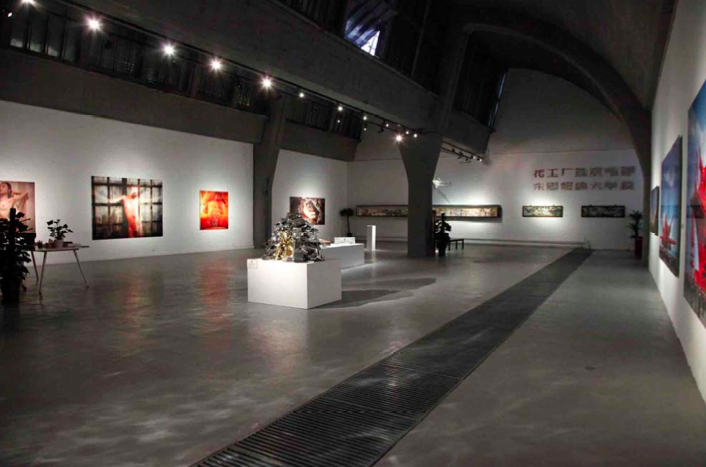 Yang Gallery • Beijing is located in the Beijing 798 Art District, within the Chaoyang district of Beijing. The gallery itself has a very avant-garde architectural style, and is 540 square meters, measuring 30 meters by 18 meters, and is up to 9 meters high, and retains its original German Bauhaus design style. Yang Gallery • Beijing, as a venue, is available for a variety of events such as contemporary art exhibitions, networking events, art lectures, multi-media screenings, large-scale cultural shows, luxury product launches, media & press conferences and public relations conferences. For interest in using the gallery space please view our Gallery E-Catalogue here, or contact Angelina here.